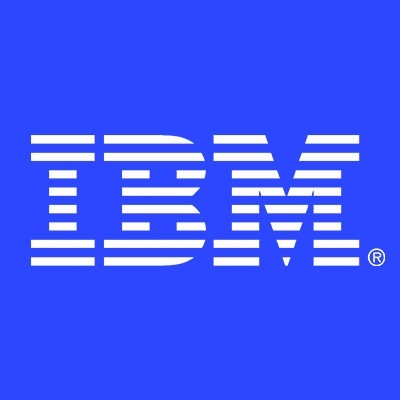 IBM Services is a team of business, strategy and technology consultants enabling enterprises to make smarter decisions and providing unparalleled client and consumer experiences via Cognitive data analytics, cloud technology and mobile app development. With global reach, outcome-focused methodologies and deep industry expertise, IBM empowers clients to digitally reinvent their business and get the competitive edge in the cognitive era in over 170 countries. you will find a wealth of opportunities within IBM to create the career you’ve always imagined. The Oracle HCM Cloud Technical Lead provides expertise in the implementation of Oracle HCM Cloud in the product personalization, data integration, data conversion and report and analysis development during all phases of the project. Technical leads in this role are well versed and have expertise in Oracle HCM Cloud advanced tools such as HCM Extract, HDL, BPL, BI Publisher, Security, Fast Formula, Page Composer, Page Configurator, Groovy Script, REST APIs, SOAP, Webservices. Responsibilities include technology assistance and coordination with other teams, ensuring that all technical activities are aligned with the project goals and timeline. Providing direction and specialist knowledge in designing and implementing technical solutions in all phases of Oracle HCM Cloud implementations for our clients. Be part of a team that is delivering exceptional value by bridging technology and expertise. Collaborate with extraordinary, insightful professionals in an environment that cultivates creativity and individuality. Candidates from all locations considered; however candidates that live in or near one of the following cities preferred: Atlanta, Chicago, Columbus, Houston, Dallas, Raleigh, Washington DC Metro Area, Piscataway, Philadelphia.